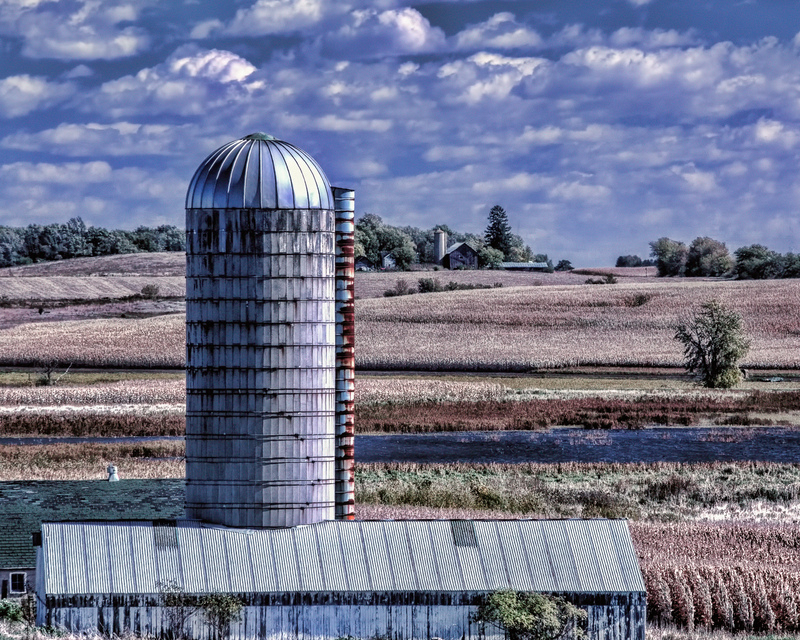 In response to The Daily Post’s weekly photo challenge: “Rule of Thirds.” here is a photo of a silo and buildings on a farm near Goose Pond, which is not too far north of Madison, Wisconsin. Thanks for re-posting my photo. Glad you liked it.